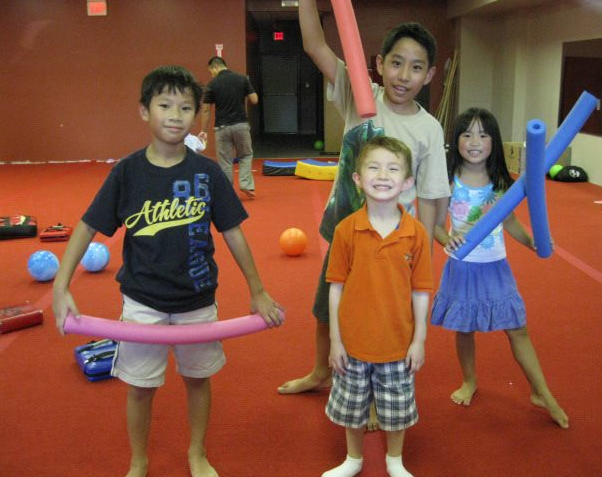 We offer Birthday Parties for members and non-members. The Birthday Party Member will need to provide the drinks, snacks, cake, paper goods and decorations. Our hassle free package includes, drinks, pizza, snacks, cake, paper goods and decorations. The above fee is for 15 Guests. For each additional guest a $15 fee will be added. Please Contact us to schedule your party or to answer any of your questions.